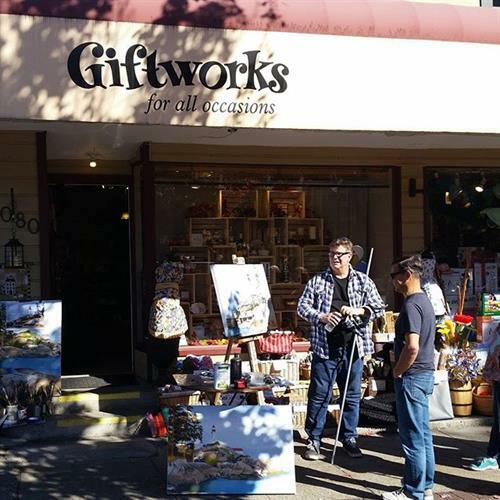 Located in the heart of Edgemont Village, Giftworks is a destination store for customers looking for truly unique gifts, including locally-made pottery, art-glass, jewelry, specialty baby items, gourmet foods, paintings, cards and much, much more! Over 50% of our products are Canadian-made and a large percentage of that are made here in B.C. Giftworks is well known for quality, value and friendly service! This year Giftworks Boutique was awarded PLATINUM STATUS in the NORTHSHORE NEWS READERS CHOICE AWARDS. 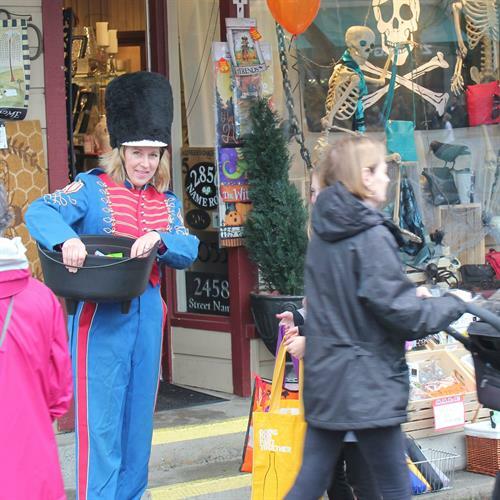 Giftworks has also won “Best Gift Store” on the North Shore for the past ten years! We also have the honour of being recognized by the Outlook in the “Best of North Shore Contest” as being one of the Best Gift Stores, and we are especially proud for being recognized for having the Best Customer Service! Come in and experience our selection, our care for you and the joy of finding that perfect gift for you and for those special people in your life. Corner of Edgemont Blvd and Highland Blvd, in Edgemont Village, North Vancouver.